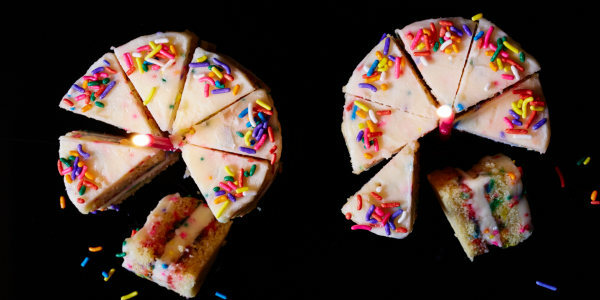 Make funfetti, cheesecake, red velvet and chocolate cake even better with surprise ingredients and simple techniques. Renowned caterer and food designer Peter Callahan is joining TODAY Food to share a few of his favorite cake recipes from his book "Peter Callahan's Party Food: Mini Hors d'oeuvres, Family-Style Settings, Plated Dishes, Buffet Spreads, Bar Carts." He shows us how to bake up creamy cheesecake, rich chocolate cake with salted caramel buttercream, festive Funfetti cake and deeply decadent red velvet cake with cream cheese frosting. This cake is so much fun they put it right in the name! Rainbow sprinkles give this cake an undeniably festive flair. 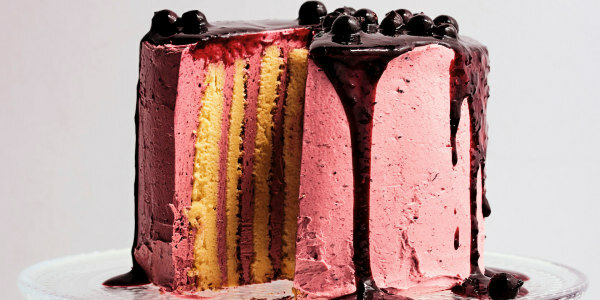 Kids and grownups alike will love this delicious, multicolored cake. There's just something so indulgent about the deep color and satiny texture of red velvet cake. 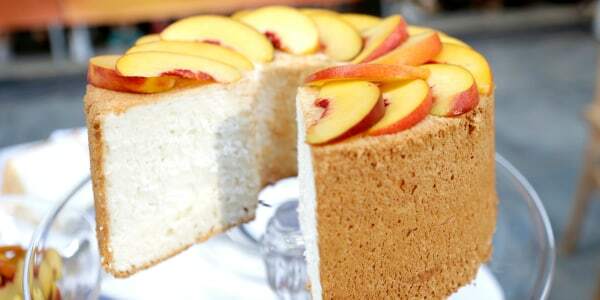 I love to top it with cream cheese frosting because the cool tanginess helps temper the richness of the cake. It's hard to improve on a tried and true classic like chocolate cake. But this recipe succeeds because it combines salty and sweet caramel buttercream with moist, fluffy layers of chocolaty cake. Cheesecake is a wonderful treat, but usually requires a lot of work. Making cheesecake in a sheet pan lets you skip the water bath and long baking/chilling time. 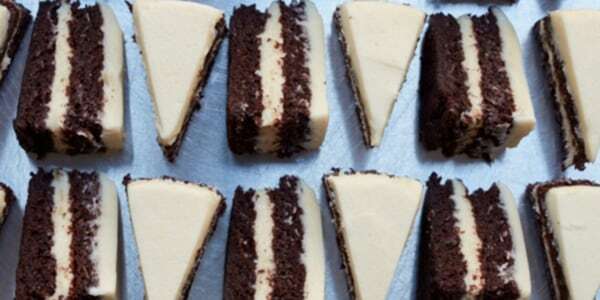 It can be cut into squares and served as an easy to eat dessert or portioned into elegant personal mini cakes.